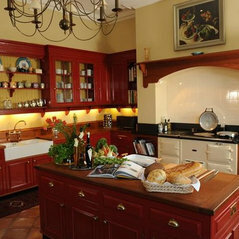 John J. O'Connell Architects is an RIAI accredited Conservation Practice, Grade I, founded in 1978. 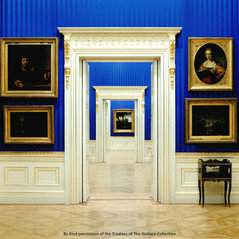 The practice is based in Dublin and has completed projects throughout Ireland, Europe and the United States. 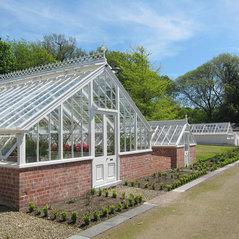 We are an award winning practice, working primarily on historic buildings, but also bespoke new buildings. From classical to modern, our inspiration is derived from a wide array of structures; from the traditional cottage to the grand country house, early industrial buildings to Georgian townhouses. We believe that each building contains messages that are valid for every generation. The emphasis of our practice is that we greatly admire the work of the Architects, builders and craftsmen who have gone before us, whilst also recognising that there is forever a movement forward in Architecture. Our vision is to sensitively approach each building, whilst ensuring that they remain useful and relevant today and for future generations. Since John J. O'Connell Architects began, we have been most fortunate to have had the opportunity to work on some remarkable buildings, large and small, which have been the work of the most thoughtful and energetic of minds. These buildings have served as a great inspiration for us. If you would like to discuss a potential project with John J. O'Connell Architects, please do not hesitate to contact us, as we will be more than happy to assist you with any queries you may have. 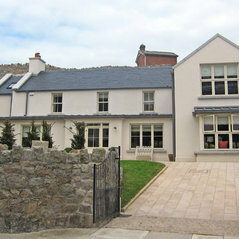 One-off private houses Restoration. Conservation. Museums. Country Houses. 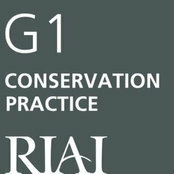 Royal Institute of Architect's of Ireland, Accredited Conservation Practice, Grade I.
Профессиональная информация:John J. O’Connell Architects Ltd is an RIAI accredited Conservation Practice Grade I The practice was established in 1978 by John J. O’Connell, a fellow of the Royal Institute of Architects Ireland since 1993. The company is directed by John J O Connell and Colin McCabe. John and Colin have worked together for over 15 years. 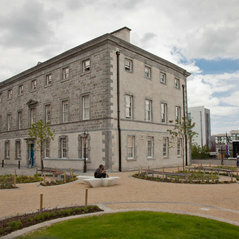 The offices expertise includes conservation, restoration, and the sensitive extension of historic buildings. 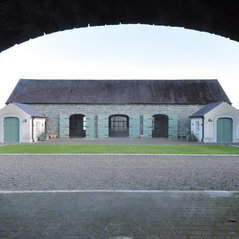 Our offices portfolio includes buildings ranging from those of international importance to the traditional Irish cottage. 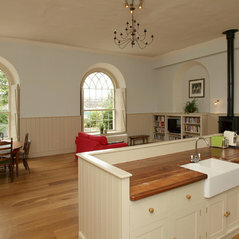 Residence in Former Kilmainham Congregational Church.